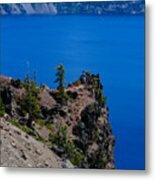 Beautiful capture Roger and Terrie! 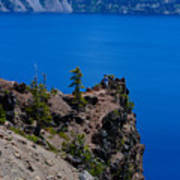 I would love to go back to Oregon and Crater Lake. 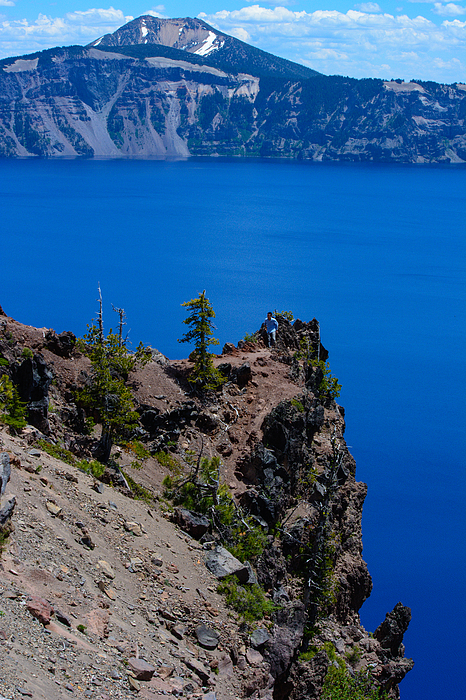 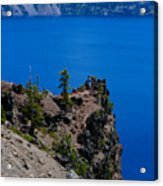 Visiters climb down to this outcrop or point of rocks to view a breath taking scene of Crater Lake and Wizard Island.